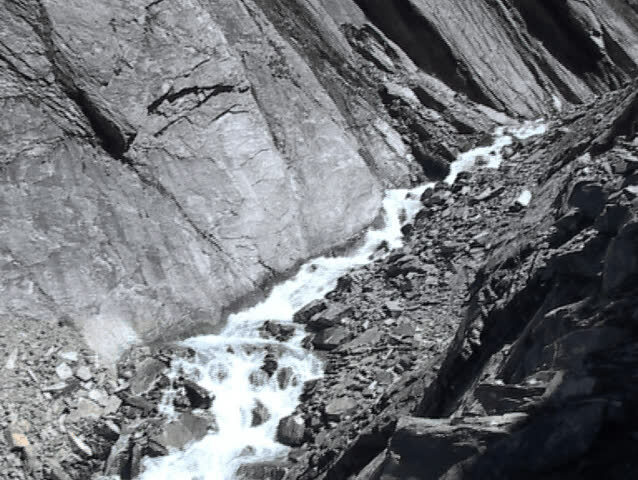 hd00:15the waters of a stream flowing into the reservoir of the dam of the lake Cancano, Valtellina, Lombardy, Italy. 4k00:10Water action surrounding Awamata falls in 4K. hd00:10Lake Lucerne in the alps, Central Switzerland. The waves beating against the rocks.